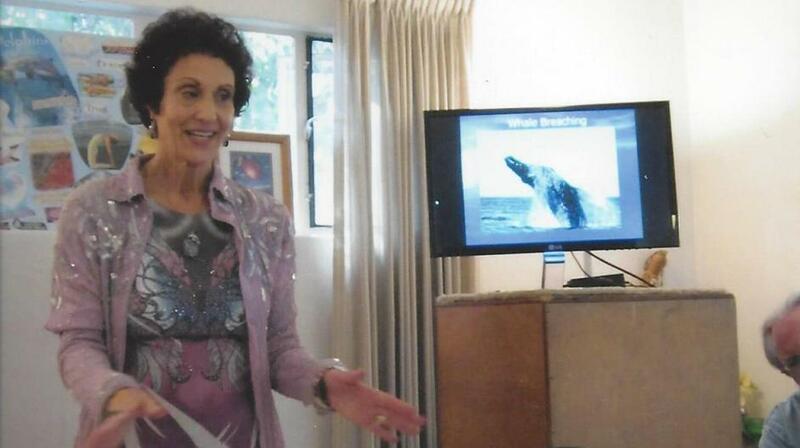 Since 2003 I have presented many talks, including Connecting with the Dolphins, workshops, and playshops about dolphins and whales. I love sharing my own experiences from being in a multitude of dolphin and whale retreats. These offerings have truly inspired others to be fascinated with these creatures. Who wouldn’t want to spend quality time with our fun, playful cousins of the sea? Many people these days have connected and swam with dolphins in many locations all over the world. We have shared amazing stories of dolphins rescuing people from harm or death, being birth coaches for happy moms, and giving many gifts to humanity. Some of us are blessed to bring forth or channel their healing sounds, embodying them and amazing energy, sonar, and songs. I am a healing facilitator who heard the “call”, dedicating my life to serving humanity on the highest level possible. Thank you Dolphins and Whales for initiating me in the Dolphin Tribe in 1997, the beginning of my Dolphin Healing Adventures. I began focusing on bringing in more love, lightness, and joy into my life from that time to the present, “amping” up my own energy field and vibrational frequency. 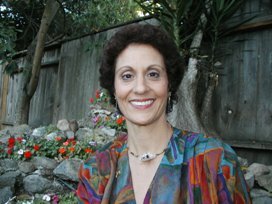 I integrated my new energetic healing gifts into my professional work as a psychospiritual marriage and family therapist. I also lightened myself up to enjoy taking time out for traveling to faraway and nearby places to swim with dolphins and connect with whales, having fun while healing myself! How good does it get? This work/play has extended to bringing through dolphin and other high vibrational healing energies. I also include my own dog named Whopper, as he is a dolphin walking on all fours! 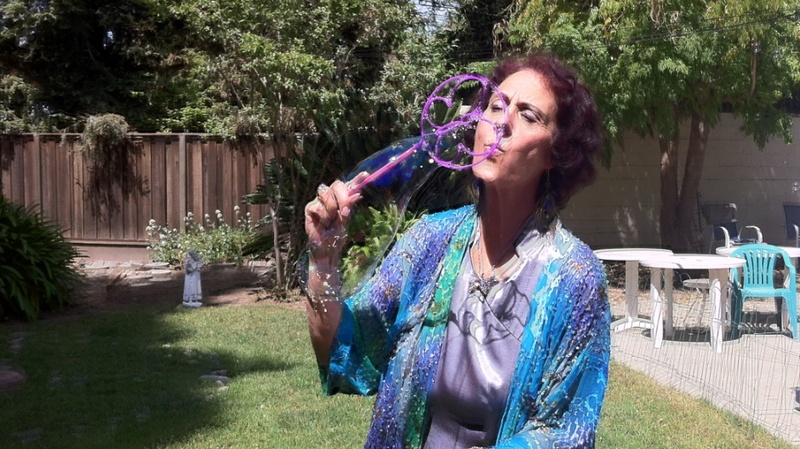 I am here on a divine mission to work in a light-hearted way to assist individuals in having major breakthroughs in their life, to harmonize the hearts and souls of couples, and work and play with group energy. I am so grateful to have been “called’ by Spirit and the cetaceans directly to be one of their soul whisperers and ambassadors. My deep love and profound oneness with “pod-mind” and higher purpose is essential during these challenging times when expressing pure love, expressing abundance, and committing to loving service for peaceful co-existence can intimidate others. These are challenging times in a world of divisive cultures and religious groups, some threatening our very existence on this planet! This divinely guided work allows me to keep moving past my own personal pain and challenges to passionately assist in empowering my divine life purpose (link that title to my article in the book Authentic Alignment) through being of service to others in their personal and professional lives, healing body, mind, emotions, uplifting our spirits, relationships, career, and learning our soul lessons for transformation and ascension. 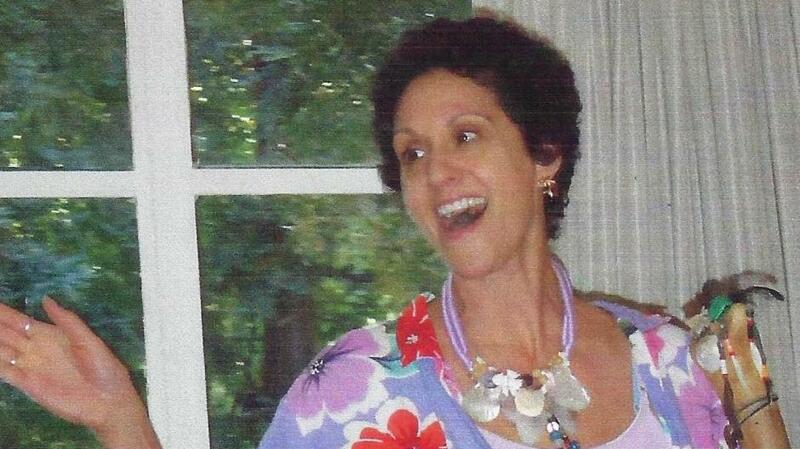 My first trip to the Big Island of Hawaii in January 2004 was one of the highlights of my life! Snorkeling with wild spinner dolphins, whales, and beautiful tropical fish elevated my being into higher dimensions of light and love energy. The playful dolphins communicated telepathically showing us a new transformed paradigm for living in bliss. 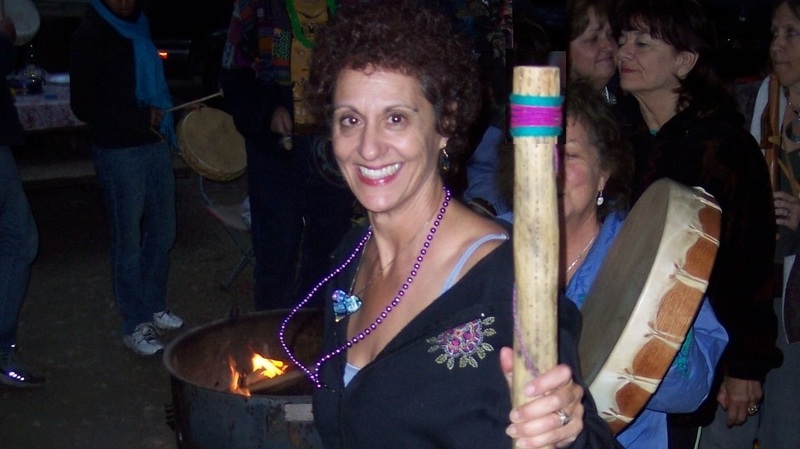 I continued to channel dolphin energy with various transformational groups on the Big Island in 2005 and 2006. 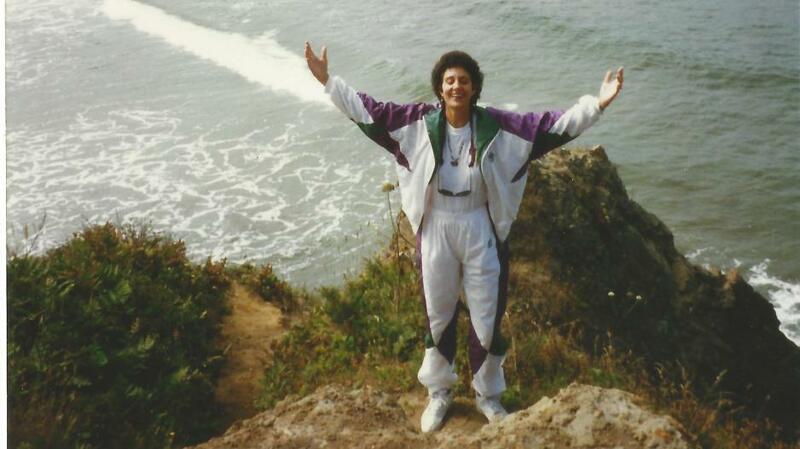 This experience opened hearts and assisted in helping people experience higher dimensions. The dolphins' loving messages of faith and transformational growth resulted in participants being happier, healthier and more successful in their everyday lives. I found that being a dolphin ambassador and healer is a gift I have to share forever. In 2008 I was guided to join Humanity Unites Brilliance as an Arc Angel with Trish Regan and Doug Hackett from Dolphin Spirit of Hawaii. As our friendship elevated, our personal and planetary missions became clearer as we attended HUB's Awakening Your Brilliance and Actioning Your Brilliance events in California. Trish, Doug and I created the special 5-day Dolphins, Joy, and Brilliance Retreat, attracting the perfect facilitators and participants who were ready to dive deep into their souls to manifest Deep Transformation in our lives. I presented Healing Energetically with the Dolphins Workshop as part of the program, which included three swims with the dolphins, sound healing, Quantum Manifestation processes, and deep soul sharing that brought out our higher gifts and talents, shifting us into new dimensions of Being. Our pod of friends is our spiritual family forever connected through magical Dolphin Spirit. Please visit www.DolphinSpiritofHawaii.com. I also encourage you to read Bobbie Sandoz's book Lessons from Listening to the Wild Dolphins. You will learn about the dolphins' six special qualities of the Higher Self which serve as their gifts to humanity and the world. Then you can weave these qualities with the six insights for manifesting the world of your dreams. Together with the dolphins' help we will catapult our species out of the destruction we have created to a more harmonious, compassionate, magical and blissful state of authentic Being to meet new challenges facing humanity. Are you ready to meet "the call" to truly live your own paradise with personal power, mastery and grace? 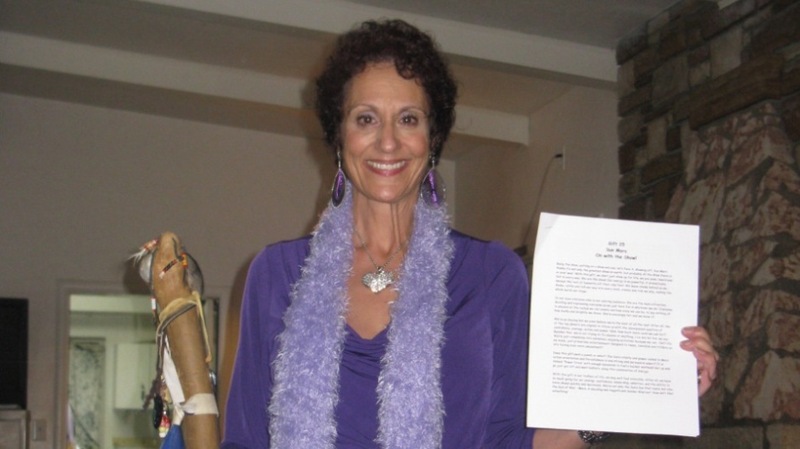 Rayna will be presenting "Healing Energetically with the Dolphins" to The Awareness Network, www.TheAwarenessNetwork.org, in San Jose on August 20, 2009 from 8:45-10:30am. 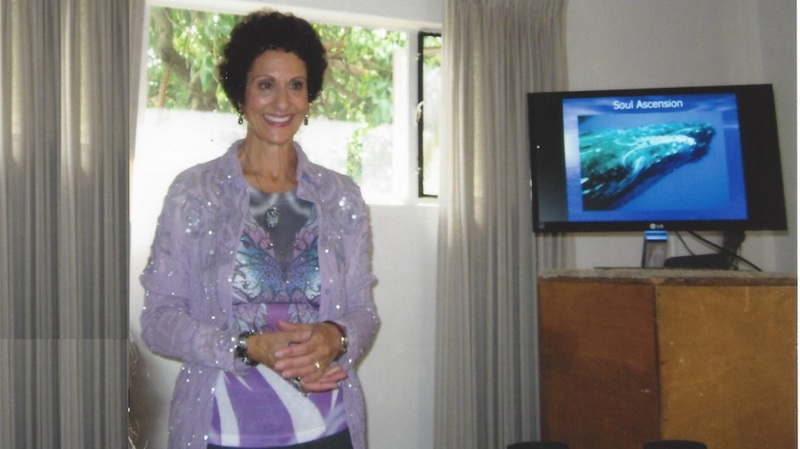 Rayna will share her healing adventures from swimming with dolphins in the wild in Hawaii and in captivity and discuss interspecies communication and the dolphins' role in the destiny of our planet. Rayna will guide you in a powerful meditation to open up your telepathic channels to receive a healing from these highly evolved, loving beings to expand & transform your mind, body spirit, emotions, finances, relationships, career and more!